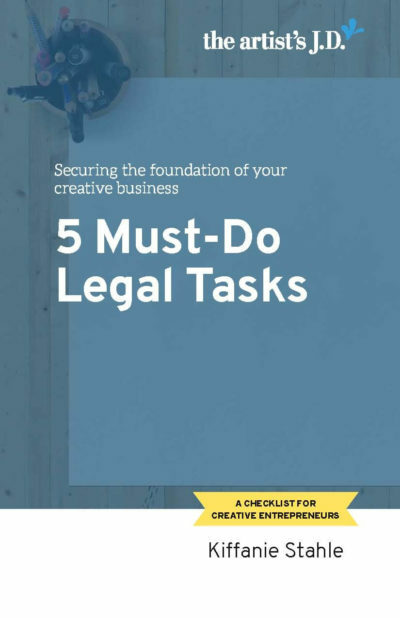 Learn the 5 must-do legal tasks every creative business should tackle. 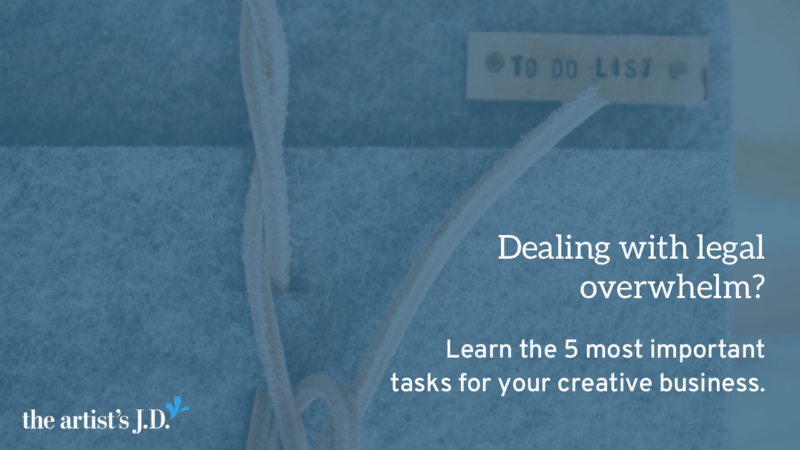 And how these tasks will set your creative business up to achieve your big goals. Kate Butler and I first connected nearly 3 years ago, when she was preparing to launch her first children’s book, More Than Mud [affiliate link]. 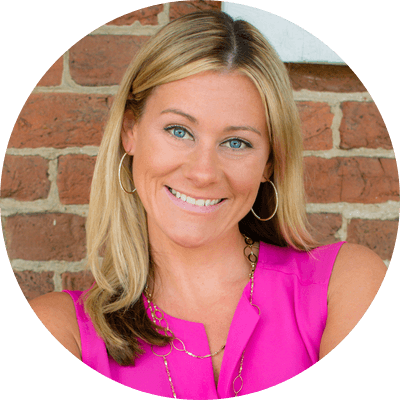 Since then she’s published a second book [affiliate link] and started a coaching business. I reached out to Kate to share her story because her business has grown like many of yours. It started with a passion (writing a children’s book) and then blossomed into other things (a coaching practice). And I knew that Kate’s journey would parallel the journey that you are on now. My legal “education” began when my business began to grow and level up. 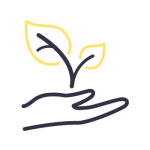 My coaching business began quite organically. Once my first book was published, I had people reaching out asking if I would coach them to find success in their lives. They began referring me to their friends, and before I knew it, I was serving hundreds of clients. Great news, right? The only problem was that this happened so quickly that I was running a business without contracts, policies or any proper legal framework. 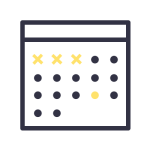 My first wake up call was when I received a request from a new client, someone I did not know personally, asking for a full refund on a coaching program she purchased. 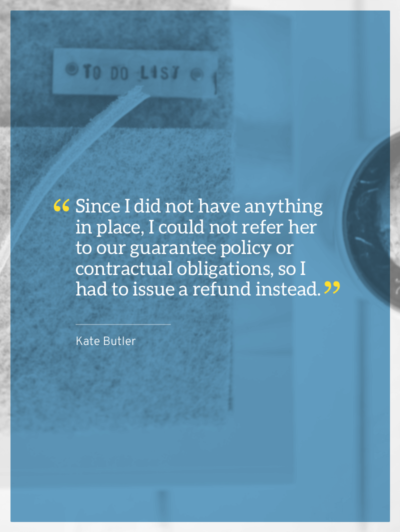 Since I did not have anything in place, I could not refer her to our guarantee policy or contractual obligations, so I had to issue a refund instead. I felt like this person took advantage. I also felt like it was a huge opportunity to open my eyes to other cracks that were in the foundation of my business. Absolutely. When there are negative issues to address in the business, it energetically affects all other aspects of business including client development, client retention, creative alignment and productivity. I learned to take it step-by-step. I think originally what intimidated me about the legal ropes was the vastness of it all. It was completely overwhelming for me and I did not know where to begin, so I did not begin anywhere. I learned to take it one thing at a time. Get my company established properly first, then move onto to necessary documents and so forth. Approaching things in bite size pieces allowed me to become legally sound with peace of mind throughout the process! It was completely overwhelming for me and I did not know where to begin, so I did not begin anywhere. 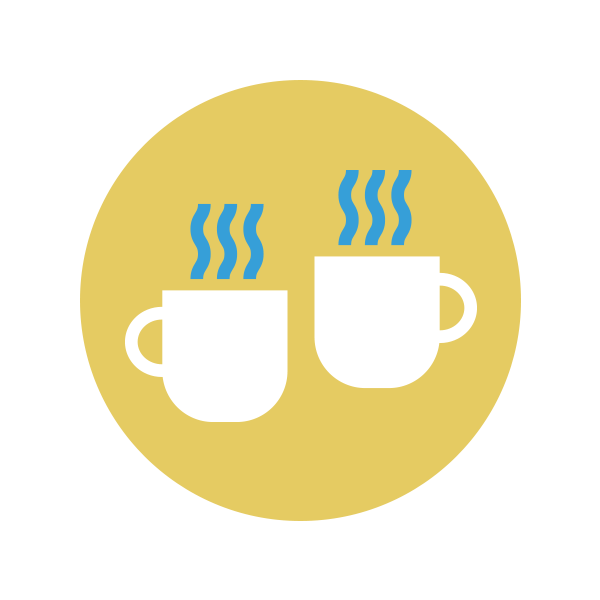 I think Kate’s overwhelm is common with lots of areas of running a creative business. 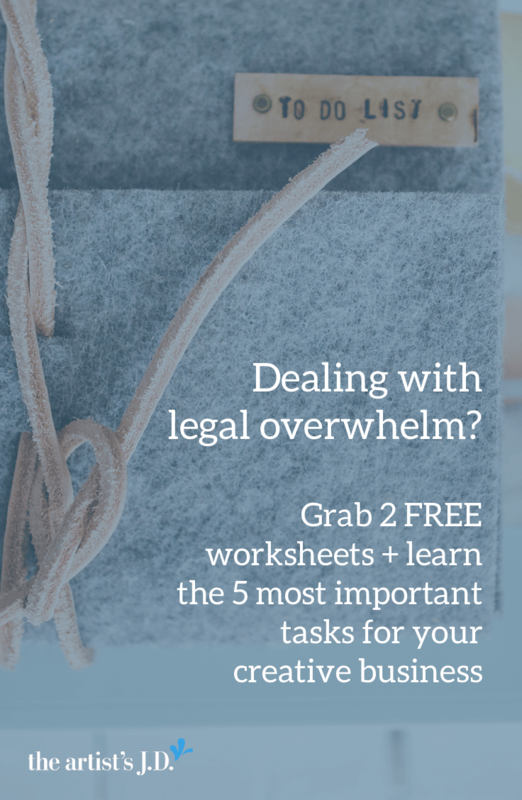 And while the legal stuff is easy for me, it’s not for everyone. How am I going to finish all of these tasks? And if a specific task doesn’t meet both of those criteria, it goes on my “someday” list. 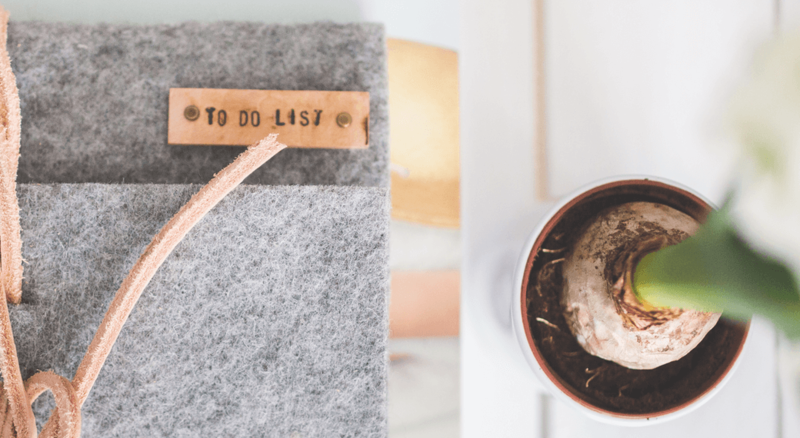 While I can’t help you with the second bullet point, I can share with you the 5 tasks that I think are most critical for creative businesses like yours. One of the first tasks that you should tackle is to check and make sure that your business is set up as the right type. If you are operating as the only business owner, your options are sole proprietor, LLC, or corporation. If you are working with others, your options are partnership, LLC, or corporation. Generally, you start as a sole proprietor or partnership and transition into an LLC or corporation. The reason that you make this switch is to put a fence between your personal life and your business. Just in case something goes wrong on either end. So, the first thing you should double-check is that you are set up as the right type. Want a little help making that decision? To get you started on what licenses and permits your business needs, you can check out this SBA state-by-state directory. I won’t get on my soapbox about the importance of contracts today, but this task is all about documenting your agreements. I know that when things are peachy this seems like an unnecessary step. But some relationships (working or personal) fail. And sometimes this is because both of you weren’t on the same page. You both had different expectations of the other. And those seeds of disappointment build and ruin your relationship. But some relationships (working or personal) fail. And sometimes this is because both of you weren’t on the same page. 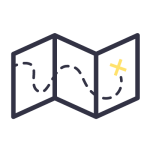 For this task, you’ll go through your existing relationships and document what’s going on. This can be as simple as an email making sure that you both are on the same page. Once you do this, you’ll work on future relationships. For these, you’ll prepare a template for each relationship you have regularly (e.g. independent contractors or clients). And then all you’ll have to do is customize these templates each time you begin a new relationship. 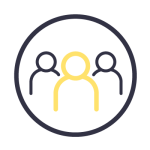 What you might not know is that even though you don’t have employees you can get an employer identification number (EIN) from the IRS. And it only takes about five minutes to order one of these numbers from the IRS. I always suggest opening a business account is because it starts the mental mind shift. You start training your brain that your business isn’t your personal piggy bank. Your business is a living breathing thing that deserves a little respect and its own space. Having a separate account also helps remind you what hat you are wearing when you do something. Are these art supplies for a client project? Or a personal one? I even have my accounts at separate banks. Because that way the debit cards look different and I don’t accidentally use the wrong one. Ok, this isn’t a true legal task. But it’s one that many creative business owners fail to understand because they don’t read the fine print. If so then pay close attention. Say you are out running errands. You pick up shipping supplies, drop off orders at the Post Office, and meet a fellow creative business owner for lunch. On your way back to the studio, a dumb pedestrian darts out from behind a car and you hit him. Nothing major, but he ends up in the hospital. You inform your insurance company of the accident and they ask you a couple questions. One of them being, what were you doing before the accident happened? You tell them and then a couple weeks later get a letter saying that they refuse to cover the accident. Why? Because you are only insured for personal use and you were using your car for business purposes. Want to connect with Kate? Kate Butler’s debut children’s book, More Than Mud builds confidence, imagination, and dreams one child at a time. Her second book, More Than Magic, was co-written by Kate’s 5-year-old daughter, Bella. In addition to writing, Kate coaches women to identify their own powerful messages and works with aspiring authors. You can learn more about her coaching services and her books on her website.